Look what our villa has to offer! 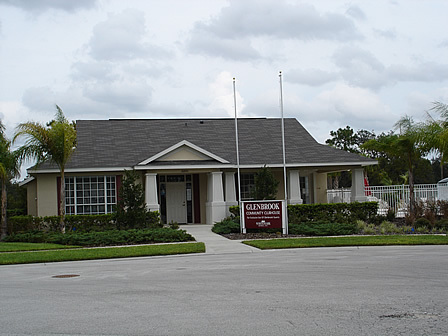 Glenbrook is located just 8 miles from Disney, 15 miles from Sea World and 20 miles from Universal. Located just 2 miles north of the 192 on the 27 this small community consists of luxuriously appointed single and double storey villas ranging from 3 to 7 bedrooms. All homes have a high standard of furnishings and all have private swimming pools, many with spas. Orlando Airport is only 30 minutes away. Close by are major banks, Walmart, Publix food stores, Walgreens store and post office, whilst famous shopping areas, such as Beltz, Orlando Premium Outlets and the Mall at Millenia are all within easy reach.